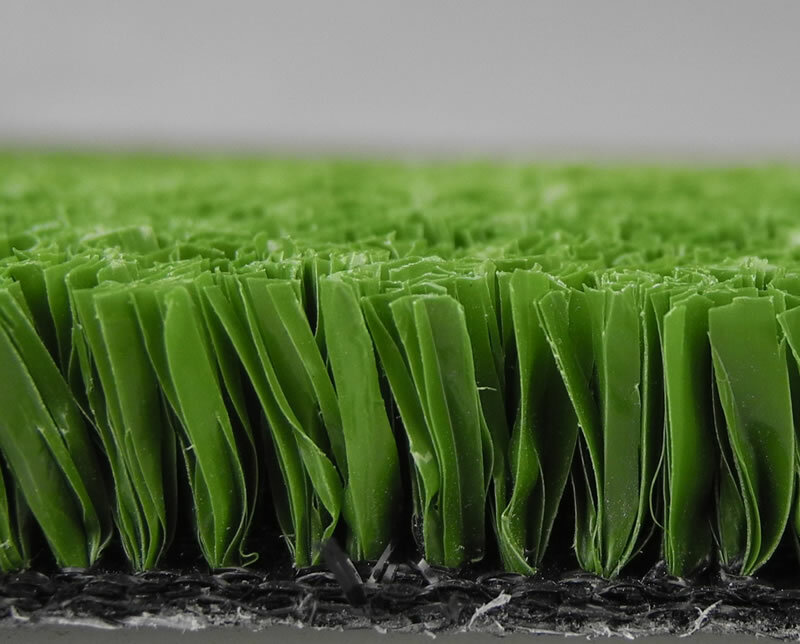 Next Gen Tennis Pro Synthetic Grass is dense, even and strong providing an excellent bouncing surface for the tennis ball and reliable ‘grip’ for the player. Sand fill is optional for this lawn, making it an ideal surface for playgrounds. Collectively the strands are firm and packed while being individually soft which gives a slighty spongy feel underfoot.